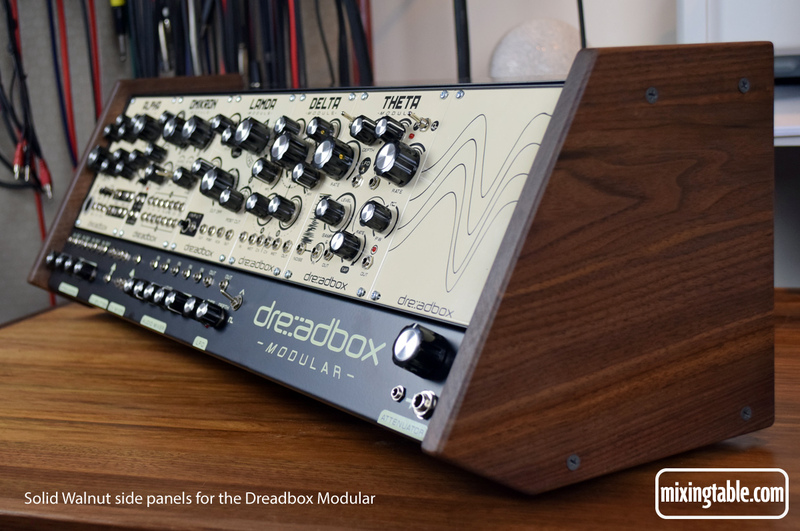 Solid Hardwood replacement side panels for the Dreadbox Modular System hand finished in natural oil. We make everything to order. Estimated time between payment and shipping 14 days.